Renato D'Aiello will be playing with his quartet, featuring Andrew Robb on bass, Alfonso Vitale on drums, Alex Hutton on piano with guest vocalist Deelee Dubé. 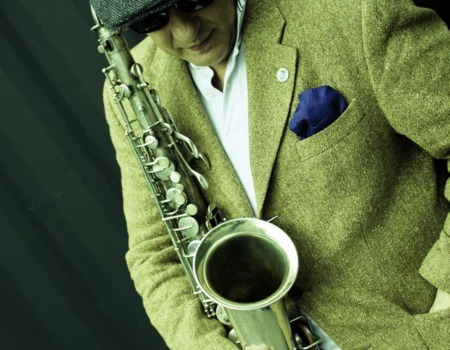 Renato has become known as one of the strongest and most beautiful saxophone sounds around. His treatments of jazz standards, and originals, both live and on CD, have won great admiration from audiences and the press. Renato has studied with masters including Sal Nistico, Tony Scott and Steve Grossman. He has played with great jazzmen including Art Farmer, Eddie Duran and Kirk Lightsey. Renato has played in most major venues and festivals in the UK, as well as many destinations around Europe. As a teacher he has taught in many of the best Jazz schools all over the world.